Music concerts, Theatre Shows, Special Meals or just a tour of the city. What better way to see all of these things, than by using our chauffeur driven cars? Glasgow offers a wide range of events that happen at many different venues spread throughout the city. Glasgow Luxury Transfer gives you the opportunity to get to the events and arrive in style. Why not enhance the experience by using our chauffeur driven cars, in style and luxury? Whatever the occasion, whatever the need, the staff at Glasgow Luxury Transfer are always standing by to serve your needs and give you the level of service our clients have come to expect. 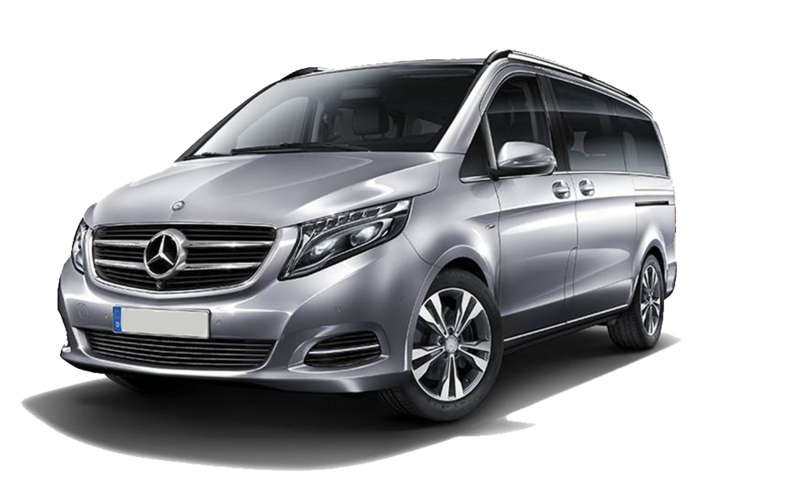 So book Glasgow Luxury Transfer and get that executive VIP feel, make your travel special – it’s more affordable than you think!